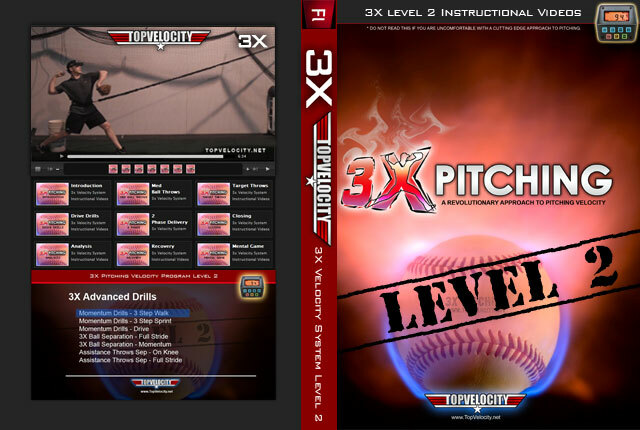 College Recruiting Tips [Unlimited]  - $97.00 : Baseball Video Store, Stream Videos NOW! 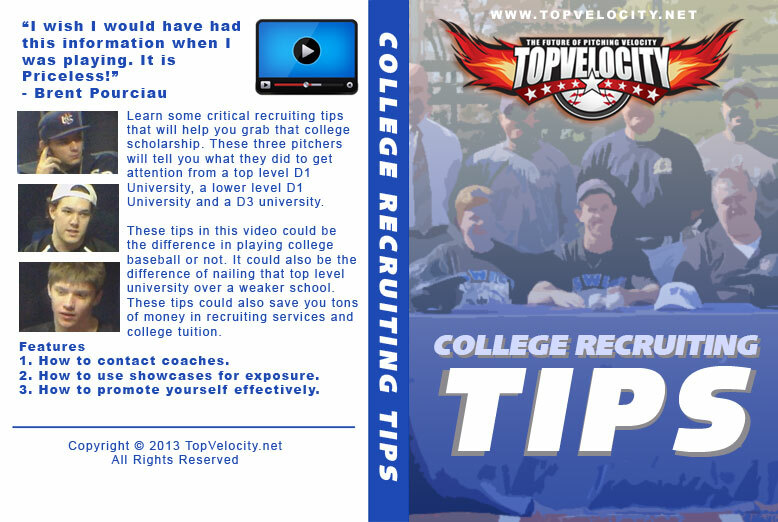 Learn some critical recruiting tips that will help you grab that college scholarship. 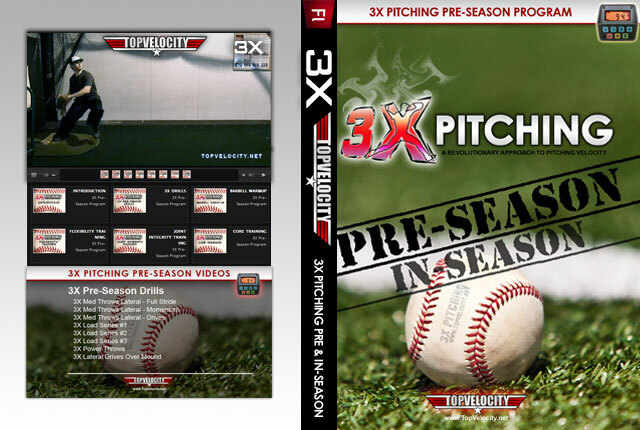 These three pitchers will tell you what they did to get attention from a top level D1 University, a lower level D1 University and a D3 university. 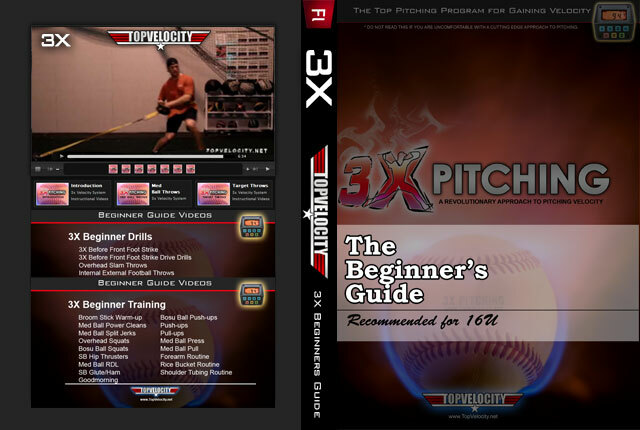 These tips in this video could be the difference in playing college baseball or not. It could also be the difference of nailing that top level university over a weaker school. These tips could also save you tons of money in recruiting services and college tuition. How to use showcases for exposure. How to promote yourself effectively.